The #Commonweath has a new repository of images. 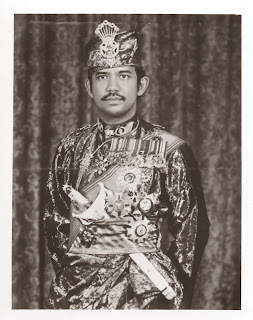 It includes many interesting images like the picture to the right of the 29th and current Sultan and Yang Di-Pertuan of Brunei. There are many pictures available and partcularly when they are used for educational use, you should have a look. Sadly, for use in Wikipedia these pictures are off limit as they are not freely licensed. you select one of the pictures like this one..